Lines under threat – Will the ‘Flyer’ be Grounded? Driving the plan is Coun Derrick Ashley, cabinet member for transport at Hertfordshire County Council (HCC). He is responsible for planning how transport should develop over the next 35 years so that the area “can continue to prosper as our population and economy grow”, according to the consultation publicity material. 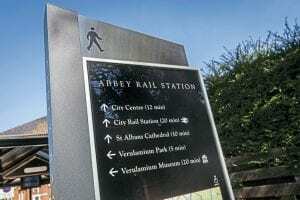 Although 2050 may seem a long way off, the vociferous and highly active Abbey Flyer Users’ Group (Abfly) is concerned that those looking at the line are claiming that it is not commercially viable, are reaching conclusions on false assumptions, and fail to appreciate a passing loop is needed as well as an understanding of its current restrictions. Adfly secretary Dave Horton says: “We are constrained with a 45-minute frequency even though the end-to-end journey time is only 16 minutes. We can’t do anything less than 45 minutes, it doesn’t have the right frequency and so it is not conducive to growth. “The line has a fundamental frequency problem. It could be done if they were to cut out stops, but we don’t want that. It could be solved with a second train, but that would mean installing a passing loop. HCC and the DfT says there is no economic case. He continued: “HCC has allegedly said there is not an economic case for improvements, but we challenge these underlying assumptions, which are based on ticket sales. “Ticket collection is difficult because of the close station calls meaning the guard has to remain in the back cab, so passengers are travelling free of charge. It is not because nobody wants to pay. “The Government has identified that 37% of ticket sales are not recorded, which is probably the biggest loss in the entire country and adds up to about £1million a year. That’s why HCC says there is no business case. 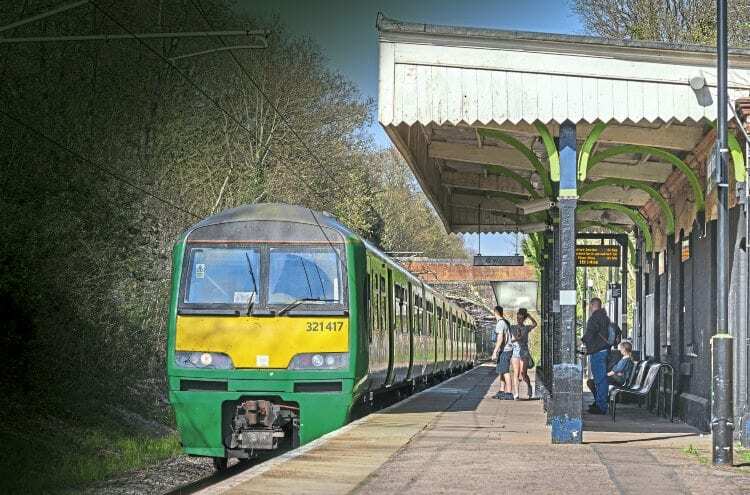 “They have looked at light rail between Watford and St Albans Abbey, which would reduce operating at a loss, but that idea was scrapped in 2013. The guided busway is only a consultation, but we want it kept as a railway. Another sticking point with users of the line is that they would like direct services to other parts of the national network. Although during research some timetables show St Albans Abbey to Birmingham New Street, for example, these are nothing but a dream. In reality, what they are showing is connecting times from Watford Junction. Although helpful, it’s not exactly what passengers require. Perhaps that is where the problems of this line really are. There is the infrastructure to meet what the users of this line want, but there is not the willingness of those with the power to take action – primarily due to a lack of coordination and understanding of how such a service like this is run. A passing loop would be the answer and, where possible, slightly longer platforms at some of the stations, to give operating staff more room to check on revenue. 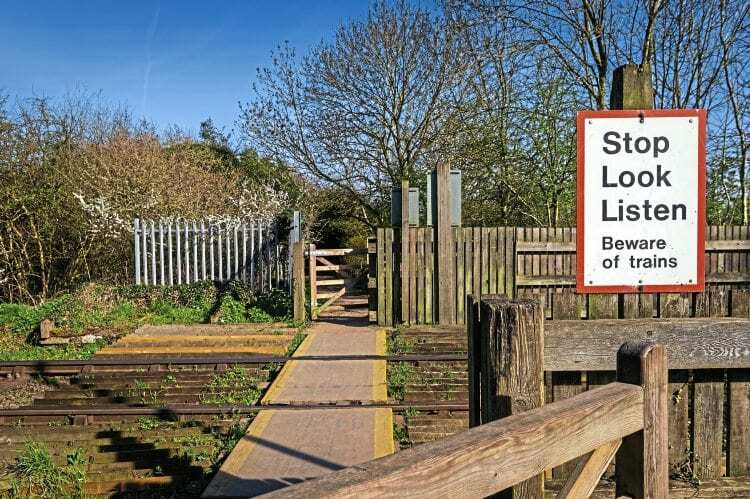 Last year Hertfordshire County Council published results of its draft rail strategy consultation, which highlighted the very problems because of the restriction of a single-track railway. 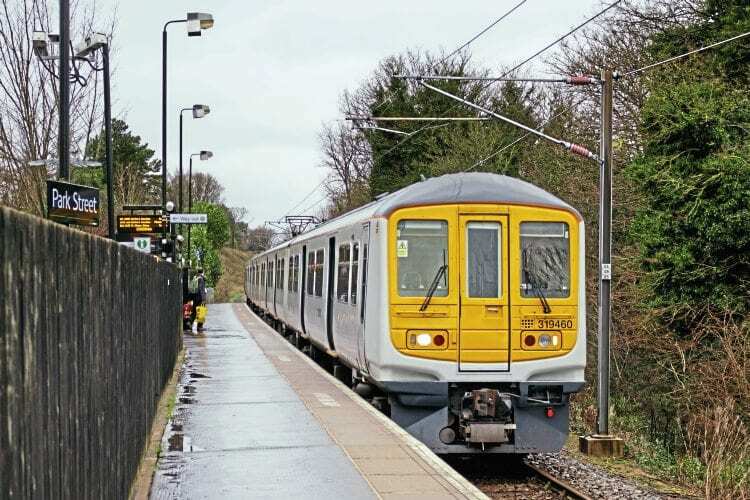 It also found passengers wanted a clock-face timetable – impossible without the installation of a passing loop at Bricket Wood that would allow 30-minute frequency service. Initially, that may look promising, but the consultation also revealed costs would double and therefore create an impossible business case. There is also opposition from the passenger group to proposals for a guided busway. Class 321 units operated the service until the autumn of 2015 when Class 319 stock took over; some of these still carry their former Thameslink livery. Trains are changed every week on a Sunday to allow for extensive cleaning and running repairs as access on the branch is very limited. At Watford Junction, flyer services arrive and depart from platform 11, completely independent of the main line part of the station. The ride itself is an amazing revelation of a route not far from Greater London. 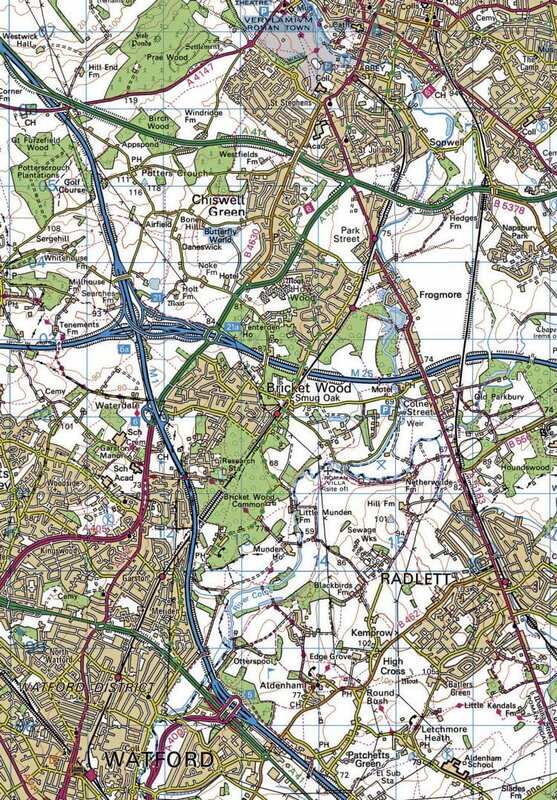 It first reaches industrial North Watford, then Garston, and becomes more genteel with views you would expect to see on some of the finest heritage routes. As it meanders towards St Albans Abbey, greenery, hillsides, rivers and wildlife all add to the joy of a journey made in the past. However, this is not a heritage line, but a railway that is needed by passengers and commuters, who live along the route, with areas such as How Wood, where new builds have produced more potential passengers. The future of this branch line remains uncertain with so much depending on consultation results, and hopefully rail will remain.